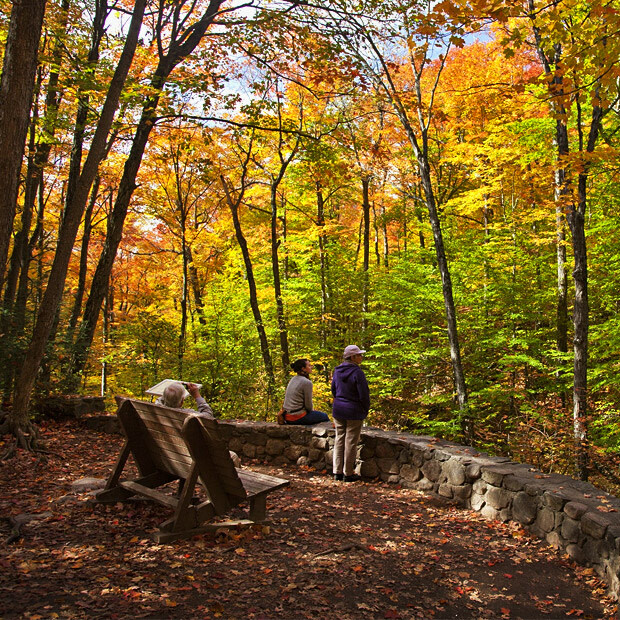 Admire the magnificent fall colours in Gatineau Park during the NCC Fall Rhapsody. 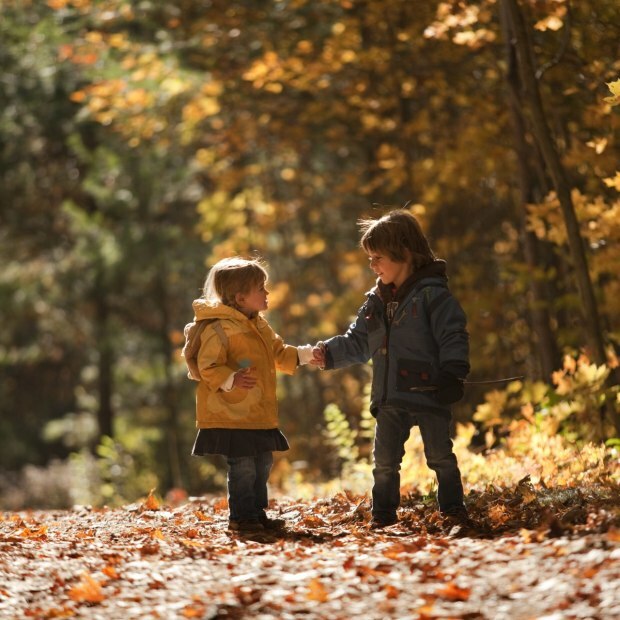 Although there are several “must-see” spots, such as the lookouts and the parkways, the park also has many hidden gems that are worth the extra mile, including Philippe Lake, Cross Loop Road and Luskville Falls. Special activities on weekends. 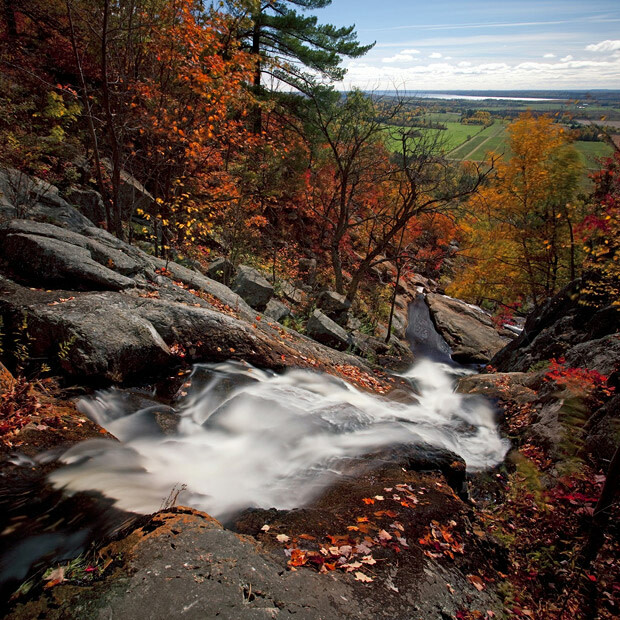 Gatineau Park is managed and protected by the National Capital Commission.